Select Tight Knot grade. Multi-purpose use in a variety of home projects, both inside and out. Paint or stain to customize your projects. Ideal for lattice and trellis work. Every piece meets the highest grading standards for strength and appearance. Eastern White Cedar Knotty Premium boards are most commonly used for basic Exterior finishing applications. 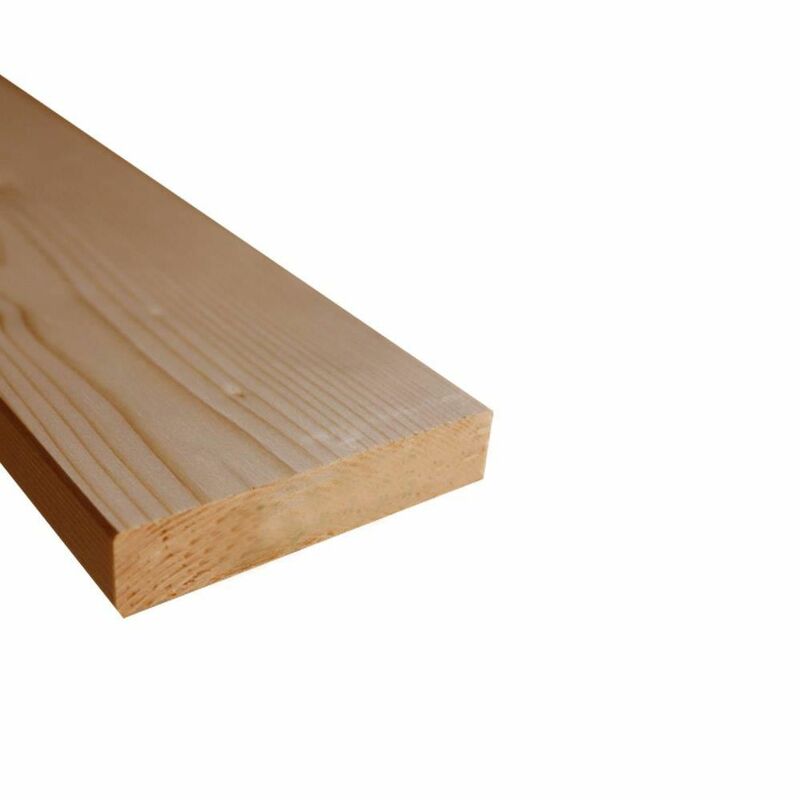 Boards can also be used for carpentry, hobbies, furniture, shelving, and general finish work. The natural characteristics of white cedar make it resistent to rot and decay. It has low shrinkage and is worked very easily by hand and machine tools. The product is easy to glue and has good nailing and screw holding properties. The paint or stain retention properties are excellent and it is easily treated with preservatives. Western Red Cedar Lath 5/16 Inchx1.5 Inchx72 Inch Select Tight Knot grade. Multi-purpose use in a variety of home projects, both inside and out. Paint or stain to customize your projects. Ideal for lattice and trellis work.